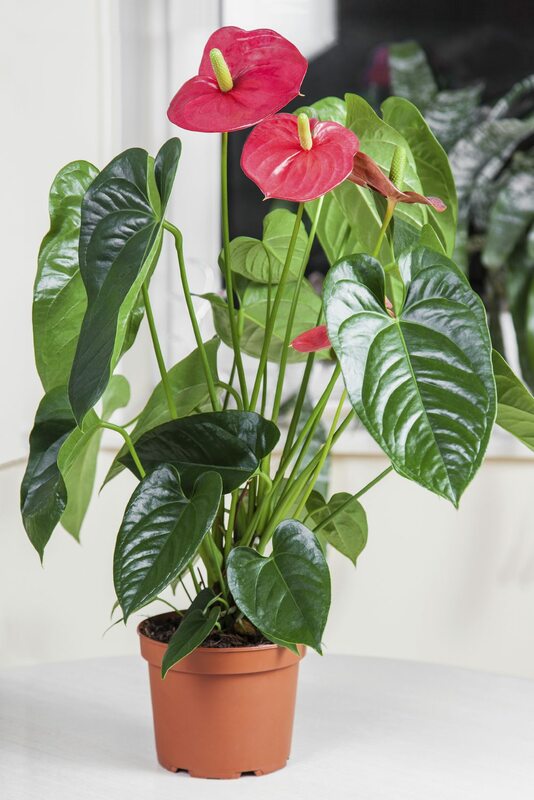 How do I know when it is time to transplant my Anthurium? I keep it in the house. If you feel the plant needs repotting, it would be best to do so in the spring but only if necessary. Many believe they prefer to be root bound. If you see roots coming up to the surface, they are just looking for air. Use the proper potting mix, as in the article below. Use only 1 pot size larger than the existing pot. Set the crown of the plant higher than the pot edge. Make sure the pot has good drainage.